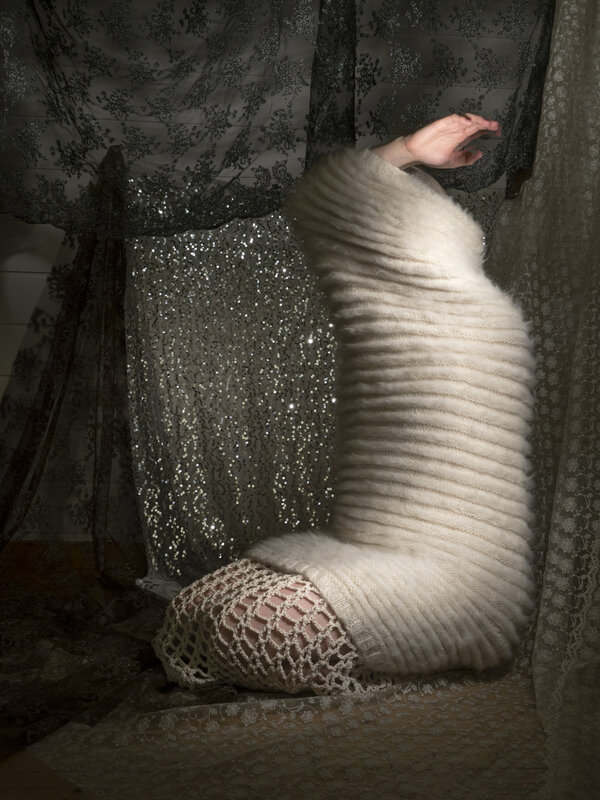 LIMINAL SPACE AND TEXTILE/BODY STUDIES. MODEL IS DANCER KATARINA SKÅR LISA. 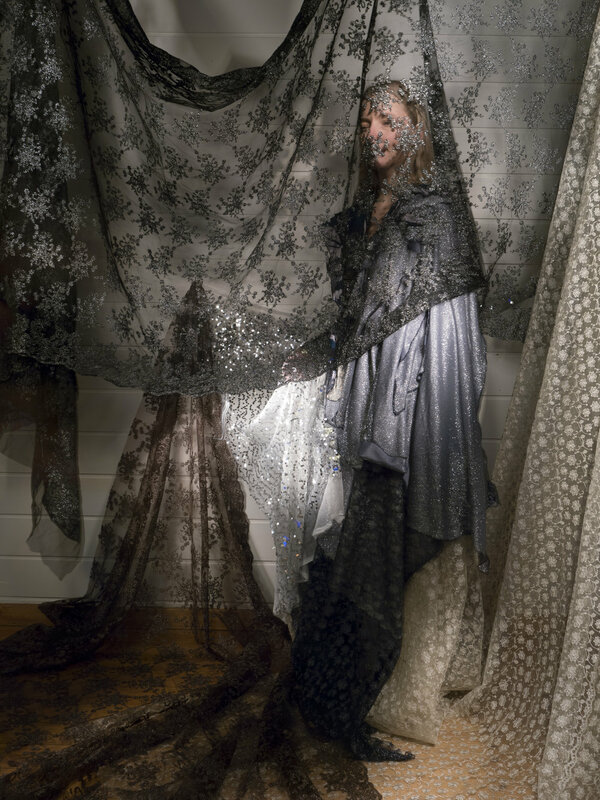 COSTUME/STYLING AND TEXTILE INSTALLATION BY RAMONA SALO.